Only a short drive from the Village of Four Seasons is the largest state park in Missouri. 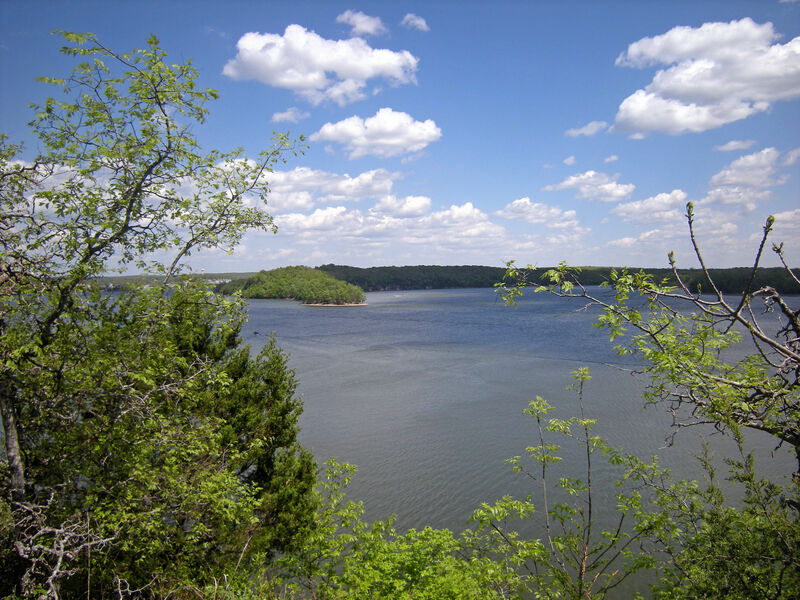 Lake of the Ozarks State Park has over 17,000 acres of beautiful scenery. This photo was taken from one of the many hiking trails located in the park. This is a view of the Grand Glaize arm of the Lake.